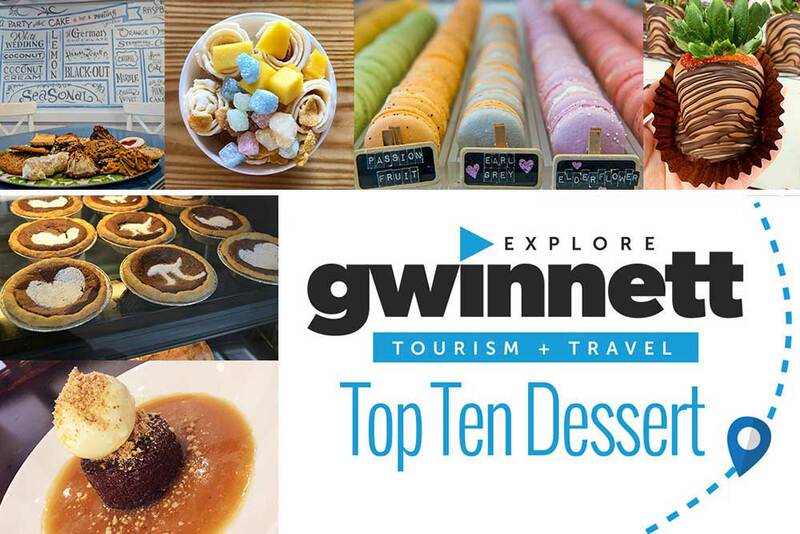 This month in Peachtree Corners, Explore Gwinnett’s Top 10 Desserts in Gwinnett County with co-hosts Victoria Hawkins and Rico Figliolini. Unicorn macaron with fruity pebbles from Mac Lab in Duluth (unicorn macarons that have gone viral). Kremo rolled ice cream in Duluth (soon to be the second location in Peachtree Corners). Bourbon Chocolate Pecan Pie at Crave Pie in Duluth. Handmade chocolate truffles at The Chocolaterie in Duluth. English Toffee Cake at Noble Fin (in Peachtree Corners) caramel sauce and candied walnuts. Planning is in high gear for the ninth annual Peachtree Corners Festival, a free arts and crafts and concert event that draws about 15,000 people over three days. Always held on the second weekend in June, the 2019 festival is set for Friday to Sunday, June 7-9, at The Corners Office Park. About a half mile of The Corners Parkway, from Holcomb Bridge Road to Mary Our Queen Catholic Church, will be blocked off for the event. Headlining this year’s Friday night concert is Atlanta-based Rumours, a Fleetwood Mac tribute band that has appeared in major venues around the country. Runnin’ Down A Dream, an Atlanta-based Tom Petty tribute band, opens the concert. Once again, the festival will feature more than 100 handmade arts and crafts booths representing vendors from across the South. Among other returning attractions are car and bike shows featuring classic cars on Saturday and British cars on Sunday and the “Kids Korner” with carnival rides. Live music will be performed throughout the festival and the ever-popular lobster food truck will be back among the food vendors. Festival visitors can expect some new twists that weren’t ready for announcement at press time. 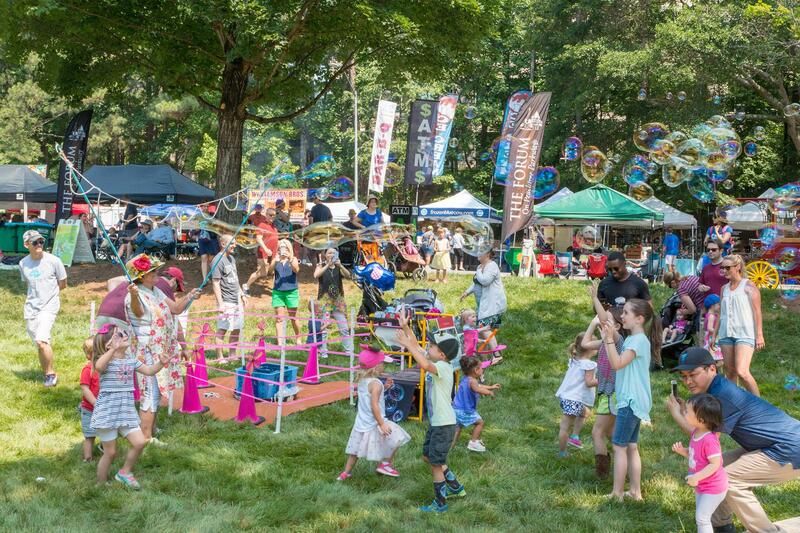 Peachtree Corners Festival is all about bringing the community together for a good time, but its ultimate goal is to foster community pride and civic involvement. The nonprofit festival costs about $80,000 to $100,000 to stage, a sum footed almost entirely by sponsors, including the City of Peachtree Corners. Any proceeds from the all-volunteer effort are donated to area education and beautification efforts. Dave Huffman is in his sixth year as president of the festival. The retired electrical engineer and his wife, Laura, both Georgia Tech grads, have been Peachtree Corners residents since 1986. Their son Matthew graduates from Georgia Tech in May. Huffman is an active volunteer, including longtime work in refugee resettlement and at Pinckneyville Middle School. 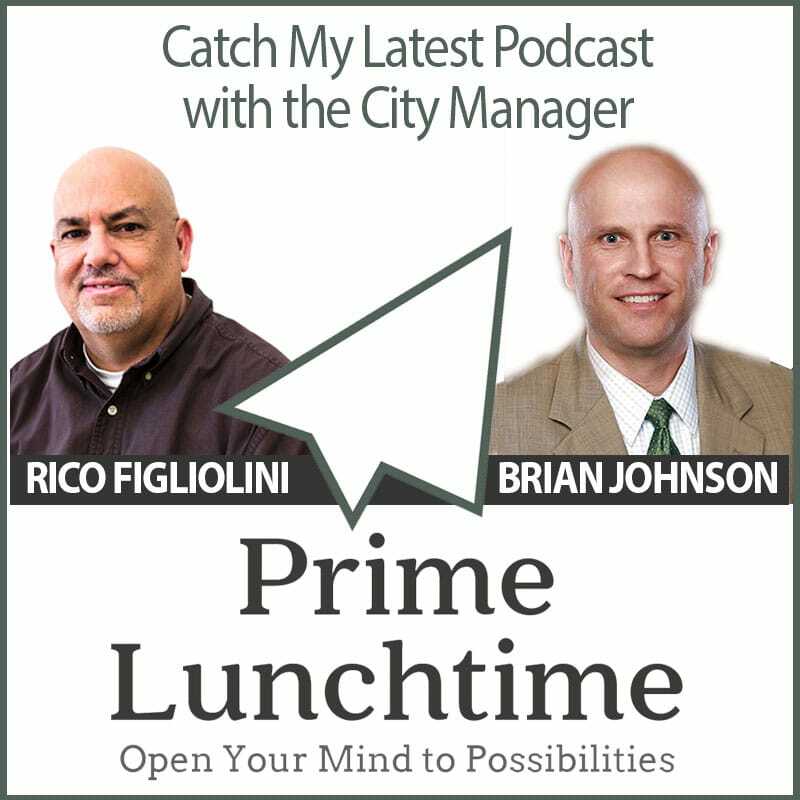 Several years ago, the Festival Committee was asked to also take on the city’s holiday parade, usually held in late November, and work on the Peachtree Corners Festival begins in January every year. The Festival Committee roster currently includes President Dave Huffman, Vice President Debbie Mason and the following other members: Matt Collins, Lori Howard, Bonnie Marshall, Linda O’Connor, Karen Walkup, Cept Harden, Shara Crespo, Ayanna Graham, Becky Lyon and Patti Creasman. The committee is looking for more festival volunteers. To sign up, visit peachtreecornersfestival.com. 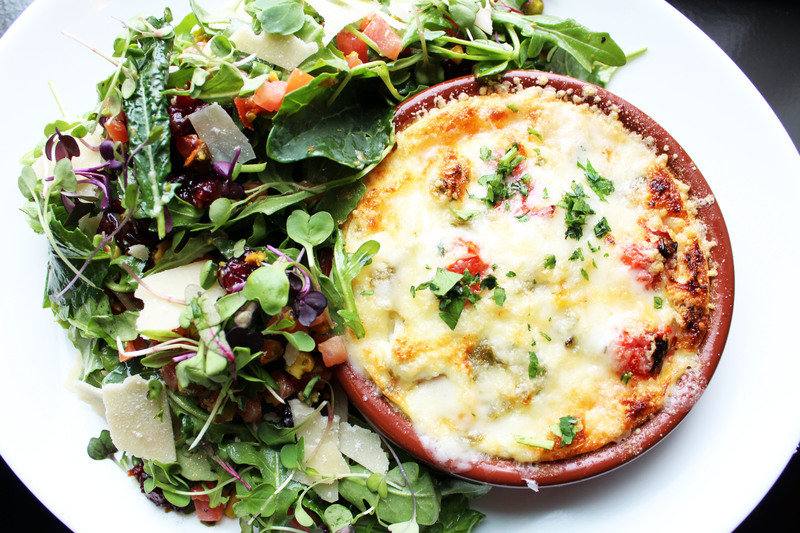 CMX CinéBistro Peachtree Corners is unveiling a special brunch menu for guests to enjoy on the weekends. Beginning Saturday, March 23, moviegoers can experience ‘Brunch and a Movie’ on Saturdays and Sundays until 2 p.m. at the brand-new, luxurious dinner-and-a-movie theater – located in Peachtree Corners Town Center. The luxury, world-class theater will serve brunch classics, including Chicken & Waffle Sliders, Steak & Eggs, Bread Pudding French Toast, Egg White Frittata, Braised Chicken Tostada, and Sausage Sliders. Guests can also spice up their order with a variety of individual or bottomless prosecco drinks from the bar, including the signature King of Prosecco cocktail with a King of Pops popsicle, or by warming up with Coffee with Dulce De Leche. CMX CinéBistro Peachtree Corners features six auditoriums with 90 to 100 lush oversized reclining leather love seats and provides the latest projection technology on curved high-gain screens with Barco 4K laser projectors, RealD XL 3D on silver screens and a digital 7.1 sound system. Movie ticket prices are $16 for adults and $14 for children. Matinee prices for shows earlier than 4 p.m. are $14, every day of the week. The multifunctional theater also offers a private dining room available to rent for executive meetings and/or private celebrations. All areas, including the bar and auditoriums, are also available to reserve for VIP movie screenings, corporate events, celebrations and special occasions. CMX CinéBistro Peachtree Corners is located in the back section of the new Peachtree Corners Town Center development, adjacent to the parking garage – offering free, ample parking, at 5180 Town Center Boulevard. It is a 21-and-over theater for all shows nightly after 6 p.m. Guests three and older are welcome for all shows 6 p.m. or earlier and must be accompanied by an adult over the age of 21. Proper ID is required. To enjoy in-theater dining, guests should arrive 30 minutes before showtime. CMX CinéBistro currently offers the USL Closed Captioning System, Assisted Listening and Descriptive Narration for most films and most showtimes to enhance the hearing and visually impaired theater guest’s movie-going experience. For more information about CMX Cinemas, visit cmxcinemas.com or follow along on social media @cmxcinemas. 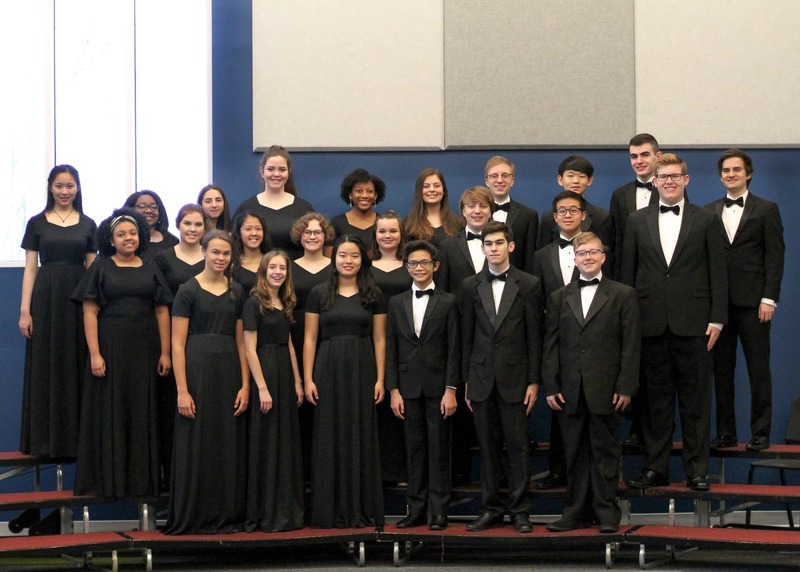 The Concert Choir at Greater Atlantic Christian (GAC) School has performed in many places beyond its campus borders, but soon it will travel more than 850 miles to make its first-ever appearance on New York’s legendary concert stage, Carnegie Hall. On Saturday, March 23, 2019 at 7 pm, as part of MidAmerica Productions’ 36th annual concert season, GAC School Concert Choir will be an integral part of a larger group performing Morten Lauridsen’s contemporary classic, Lux Aeterna, under the baton of conductor John Ratledge, with the New England Symphonic Ensemble. The concert will close with a performance of Beethoven’s rarely heard Triple Concerto, featuring the international soloists Gianmaria Melis (violin), Francesco Mariozzi (cello) and Giuseppe Gullotta (piano), under the baton of conductor Corrado Valvo. Feature image shown is courtesy of GAC’s website.